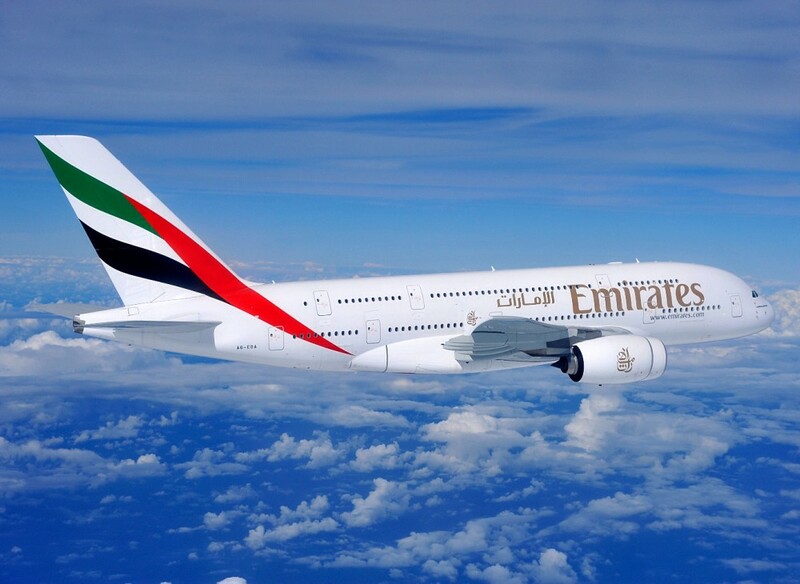 Emirates is one of the fastest growing airlines in the world operating a modern fleet of over 240 wide-bodied aircraft across a global network of more than 140 destinations in six continents. With over 300 aircraft on order from Airbus and Boeing, the fleet size is expected to increase to approximately 300 by 2016 with many more to come. Currently type-rated as a commander on an aircraft such as B737, A320 (or larger) and have flown at least 150 hours in command in the 12 months before joining Emirates. Flightdeck Consulting is uniquely positioned to give you the best opportunity of success in your Emirates Interview. 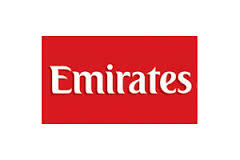 Our clients have a proven record of success in their Emirates Interview. Along with our Emirates Interview Coaching Package we also offer the highly successful Pilot Aptitude Testing software.